As an American electronic contract manufacturer, EDM is dedicated to providing superior design and production services. 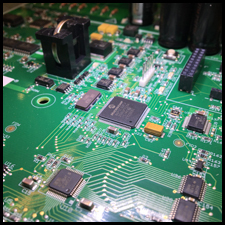 Our PCB assembly consistently meets and exceeds our customer’s expectations for quality, price, and delivery. Because of this, EDM is more than just a PCB vendor. 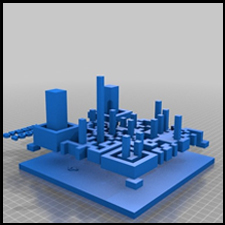 We are a highly skilled, flexible, and experienced electronic design and manufacturing team. 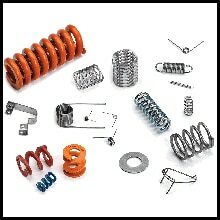 Lee Spring is a leading global manufacturer and supplier of springs, wire forms, stampings, four-slide parts and related products. 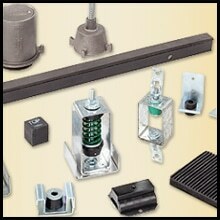 We offer a comprehensive stock catalog and custom product capabilities. We offer innovative solutions,based on expert design, world-class quality, focused manufacturing and integrated global distribution. 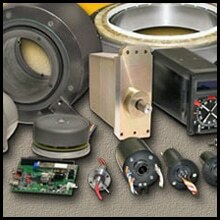 Moog provides innovative design and manufacturing capabilities in motion, electronics and fiber optics. Both standard and custom product solutions are applied in industrial, commercial, medical, marine, aerospace and defense applications. Sierra Pacific Engineering and Products is a global industrial hardware supplier to a diverse customer base of both OEMs and distributors. 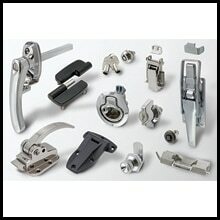 At Sierra Pacific, we design and manufacture the highest quality hinges, latches, handles, and other hardware for a wide range of industries, including Electronic Enclosure, Vehicular (Trailers, Service Vehicles, RV’s), HVAC, Crating and Cases and other sectors. 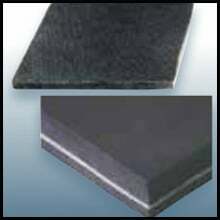 Soundcoat designs Engineered Noise Control Solutions for their Customers. Whether you need your acoustic solution laminated, coated, or embossed,with adhesive or without, cut to shape, in sheets, or packaged in kits,The Soundcoat Company has the solution. The VMC Group offers one of the world’s most comprehensive product lines, and related engineering capabilities, for vibration isolation, shock protection, and seismic solutions. Their standard and custom products serve the commercial construction, military/aerospace, and industrial/vehicular OEM markets including the heating, ventilation and air conditioning (HVAC) and generator industries.